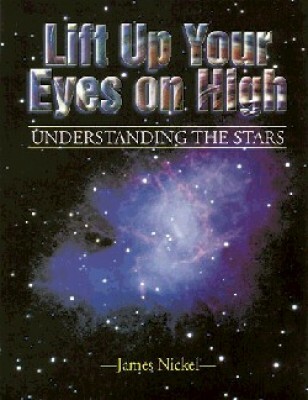 This astronomy text, written from a Christian perspective, helps high school students to unlock the mysteries and wonders of the stars. Helpful review questions and suggested essays are also provided in the text. Grades 9-12.